Today for the World Wide Bug project we have a Ladybug from París. 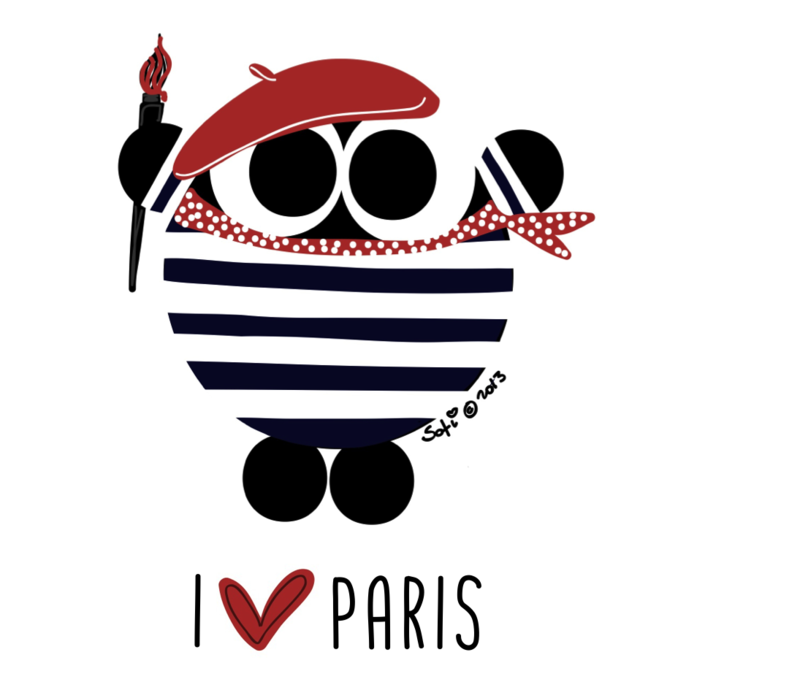 I really love París: it’s so romántic and bohemian. Do you love it? Love buildings, brasseries, Montmartre, Louvre, Eiffel tower, L’ile de la Cite’. Have you ever visit it? What do you like most of this beautiful city? We especially love Montmartre (www.travelphotographyblog.wordpress.com/2012/01/04/montmartre/) and Sacré Cœur (www./travelphotographyblog.wordpress.com/2012/01/05/sacre-coeur/). But there’s so much to see and do that even several days is not nearly enough time.